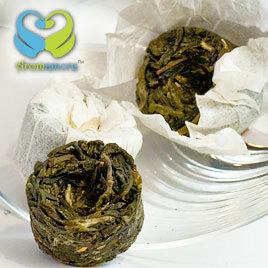 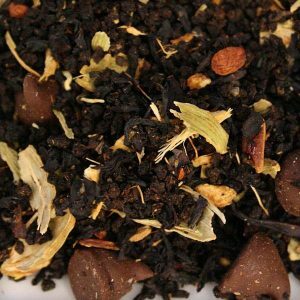 Winter Comfort herbal tea blend will keep you warm during the cold winter season. 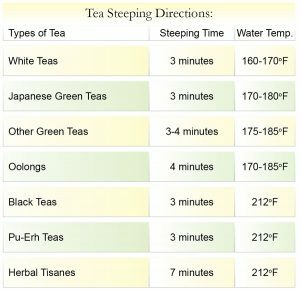 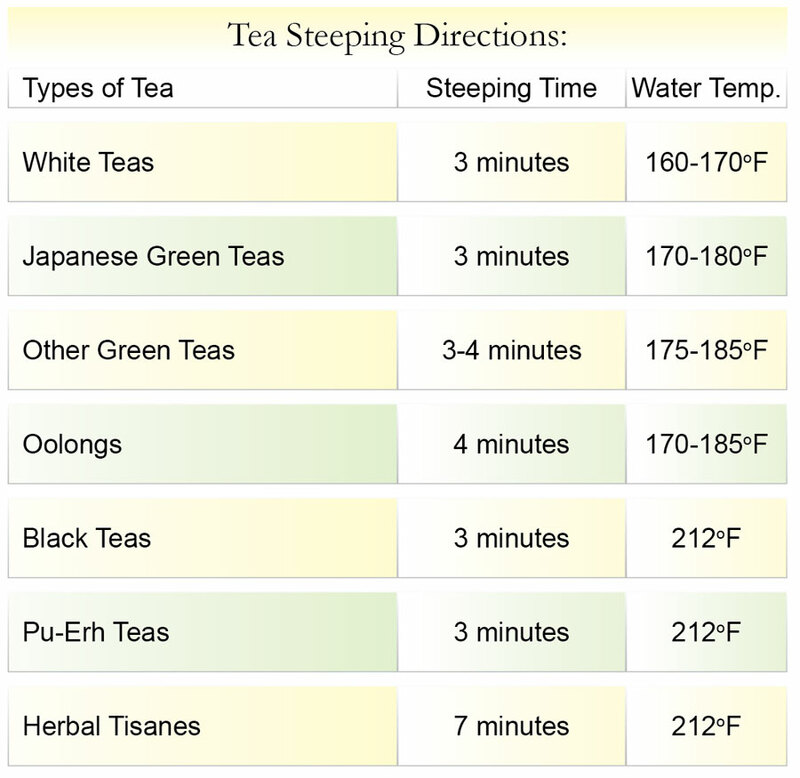 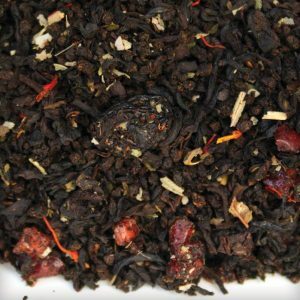 You can use it at winter time as a hot beverage or during the summer season as an ice tea. 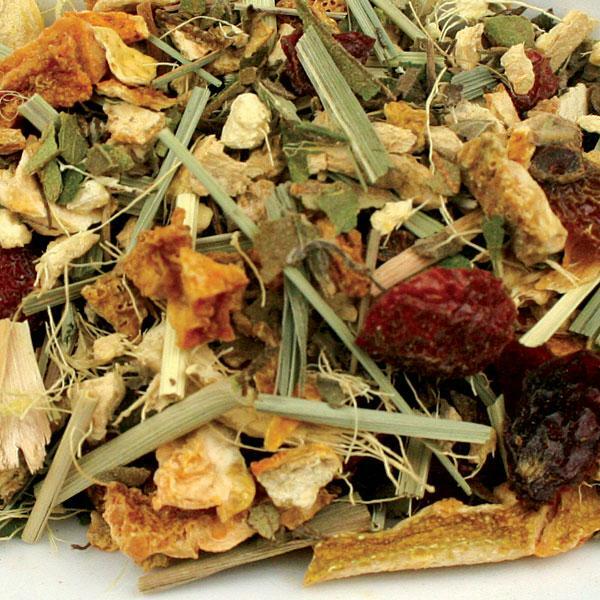 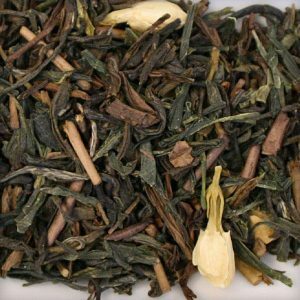 This herbal tea blend has all the best ingredients: Ginger root, Rosehips, Tulsi (Holy Basil), Orange peel, Lemon peel, Lemon myrtle, Lemon grass, Ginger with citrus flavors.